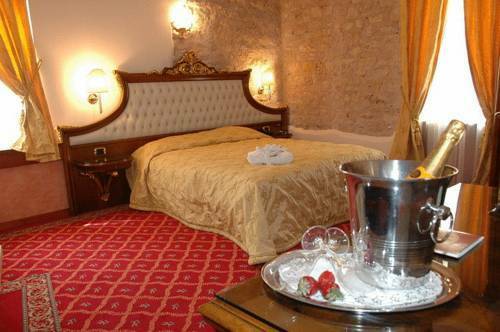 Alexios Luxury Hotel Ioannina, Hotel Greece. Limited Time Offer! Alexios Luxury Hotel. Located right in Ioánnina's downtown area, "Alexios Luxury Hotel" is the place to stay when discovering the surrounding area. Warm weather is kept outside the bedrooms thanks to the air conditioning. Of course, access to the Internet is available at no extra charge.